Washington, D.C. – The International Feline Heartworm Disease Council reconvenes on July 12, 2007, for the first time in 10 years. 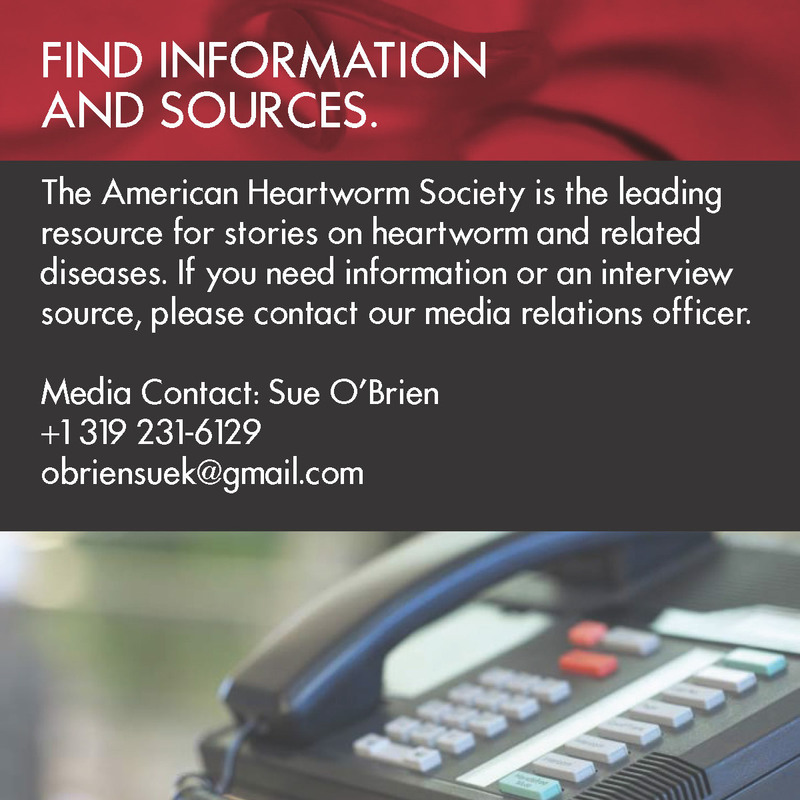 The American Heartworm Society (AHS) will host the council in conjunction with its 12th Triennial Heartworm Symposium in Washington, D.C. The first council was formed in the late 1980s by Dr. Jorge Guerrero, AHS program chair, who worked in the animal health care industry at the time. He invited guests from the United States, Italy, Australia and Japan who were actively involved in feline heartworm disease research. "By collectively sharing each others' successes, as well as failures, each participant's research track benefited," Guerrero said. "It was a great, intellectually stimulating group." This first small group of clinical researchers and parasitologists came together to share ideas, and in 1995 they collectively wrote the first version of the feline guidelines. 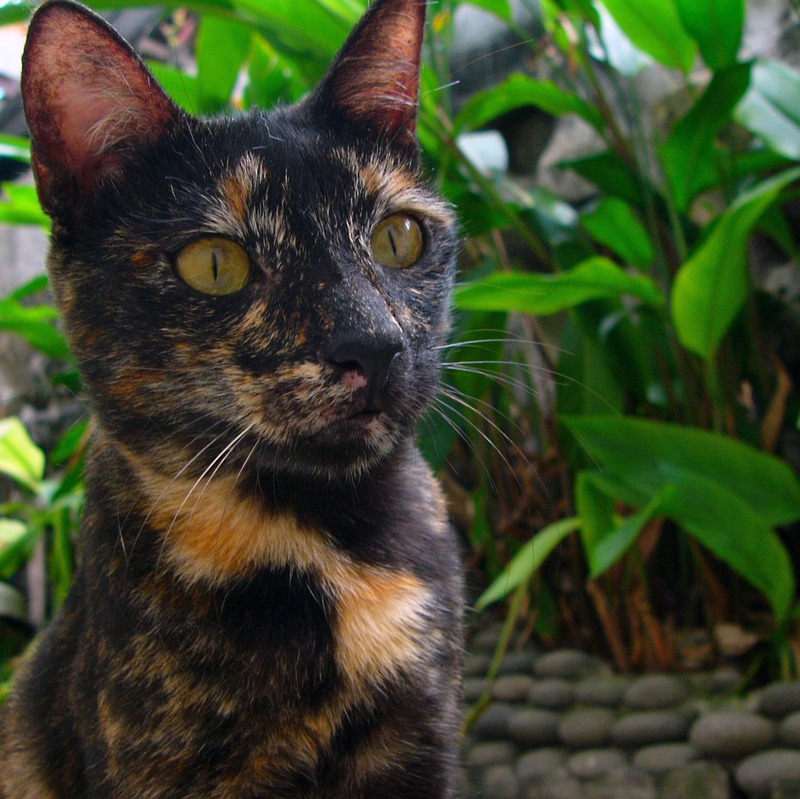 The AHS has been responsible for updating the guidelines since 2001 and recently released the 2007 feline guidelines. "It is timely to revive the group, and I agree that the AHS is the appropriate conduit for the meeting," Dr. Carol Robertson-Plouch, AHS Symposium program co-chair, said. "It is important for the AHS to provide a central, neutral place for the group to meet." Dr. Ray Dillon had the idea for the council to reconvene this year and will chair this year's meeting. Other members will include: Dr. Clarke Atkins (North Carolina State University, USA), Dr. Claudio Genchi (University of Milan, Italy), Dr. Laura Kramer (University of Parma, Italy), Dr. Julie Levy (University of Florida, USA), Dr. Annette Litster (University of Queensland, Australia), Dr. John McCall (University of Georgia, USA), Dr. Fernando Simón (University of Salamanca, Spain) and Dr. Luigi Venco (Practitioner, Italy).